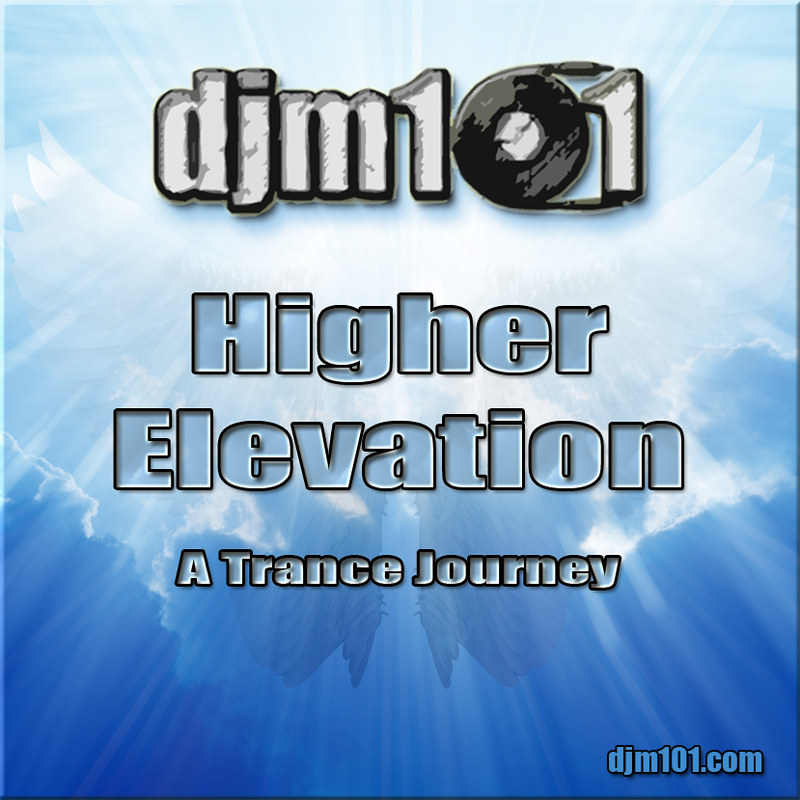 I’ve been pretty vocal on my love for mixing the silky smooth and uplifting Elevation trance series. Taking my favorite tracks and blends across all 4 of the series, I’ve pulled together a rework for this beautiful and timeless “greatest hits” mix. Kick back, relax, and join me on an incredible journey while I take your soul to a higher elevation. This entry was posted in DJ Mixes by djm101. Bookmark the permalink.